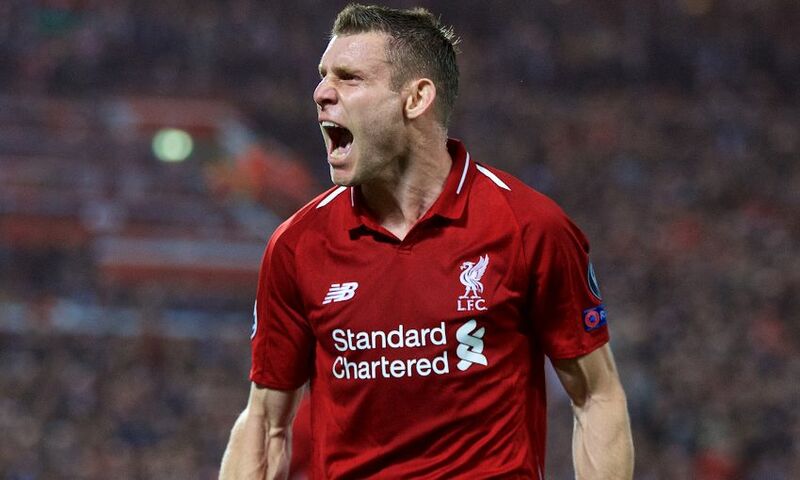 JAMES MILNER is set to play the left back in champions league clash against Porto. 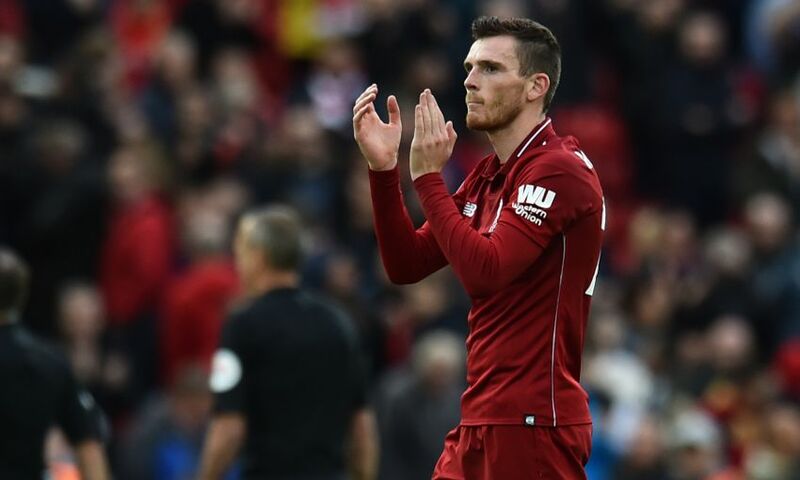 The midfielder is set to replace the suspended Andy Robertson for the first leg in quarter final clash on Tuesday 9th April 2019.
milner who played the left-back role for 2016-2017 season and played mid-field of late this season. he has filled in at right-back, showing his ability that Jurgen Klopp(Liverpool manager)will call him upon. But Klopp is aware of how their fans are eager for the league, for the 29 years wait.